I'll be up front. I am a pretty big fan of The Cactus Blossoms. So if I didn't like the album it would be really hard to review, fortunately this isn't a problem. The Cactus Blossoms have bloomed! This isn't the same band you saw seven years ago in the early days their Turf Club residency. Back then The Cactus Blossoms featured fiddle and pedal steel guitar and stand up bass. They were more an old timey outfit. The Cactus Blossoms residency has become kind of tradition. This winter run of shows familiarized many of us to their new batch. With the addition of older sibling Tyler Burkum they sound more 1970's than the 50's & early 60's they favored in earlier days. Tyler has become sort of secret weapon reeling off his cool guitar licks all over the album. The first tune, "Desperado" featured his twangy, fuzzed guitar. It's a strong opener, showing that the band means business. Speaking of guitars, they are all over "Please Don't Call Me Crazy." The Cactus Blossoms show some serious swagger on this one as Page and Jack sing "I got a time machine / bought it off TV". They've mentioned the lyrics were inspired by hero of theirs, Twin Cities legend, "the Dean of Scream" Curtiss A. It's the first full-on rocker of their recording career, yet still sounds like The Cactus Blossoms. 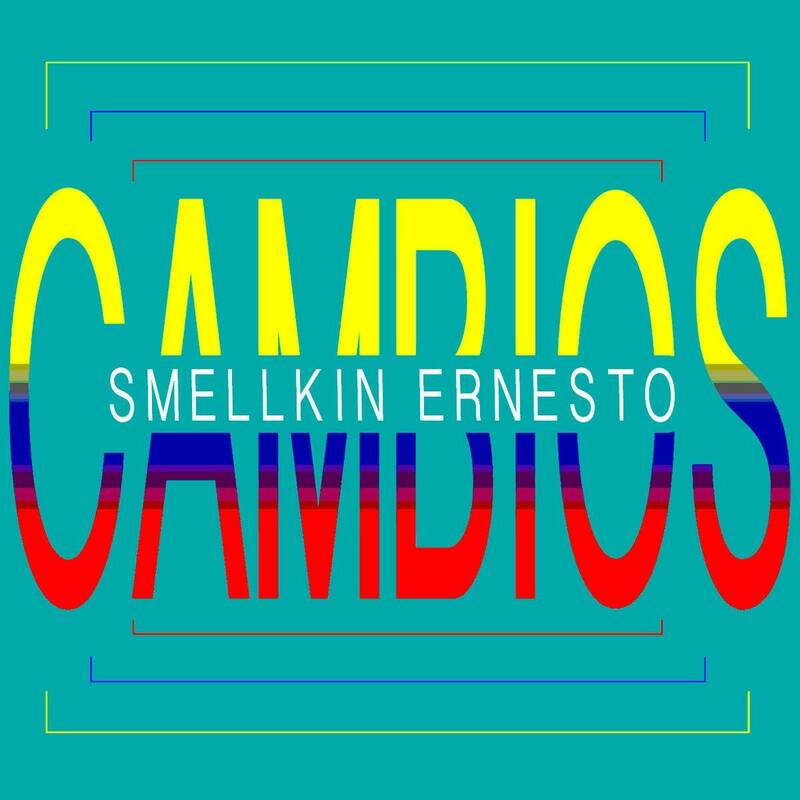 This song is featured in a recent TCM promo in its entirety. The Cactus Blossoms certainly haven't abandoned their moneymaker. Those blood harmonies never go out style. They are all over Easy Way. There are handful of those dreamy, easy going songs that instantly transport you to another time and place. A prime example is "Got a Lotta Love," it was written with The Black Keys' Dan Auerbach. This one has the naivete of an old 50's love song. Jack Torrey mentioned to Rolling Stone, singing about love is "more attractive than singing about divisive subjects." Amen brother! Another highlight is Page Burkum taking a turn on lead on, "See It Through," it sends your blood pressure back to normal. The Blossoms also show they have more on their mind than love on the more uptempo, "Downtown," could it be a sequel to the Petula Clark tune? The Cactus Blossoms show that they aren't totally living in yesteryear with lines like, "try getting by on minimum wage, I dare you/american slaves in the modern age, it should scare you." There is a timelessness in these songs and nothing can touch those harmonies. This music never goes out of style for me. 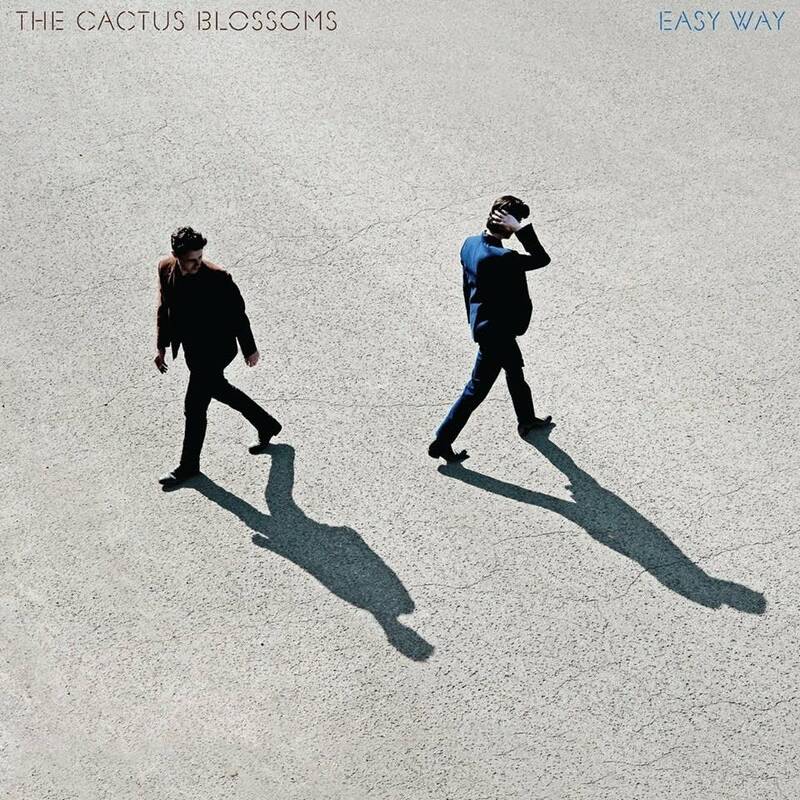 On Easy Way it sounds like The Cactus Blossoms are just getting started. The Cactus Blossoms play songs from their new album, 'Easy Way' Ahead of the March 1 release of their new album, 'Easy Way,' the Cactus Blossoms stopped at The Current to play songs from the forthcoming record and to talk with host Bill DeVille. The Cactus Blossoms perform in The Current studio With their debut full-length album, 'You're Dreaming,' now released, the Cactus Blossoms are ready to take the show on the road. They'll soon be shuffling off to Milwaukee to begin a tour, but not before they stopped in to The Current for a session hosted by Bill DeVille. 'We're just happy that the album is out,' the Cactus Blossoms' Page Burkum says. Listen to the complete in-studio session. The Cactus Blossoms perform live at the Minnesota State Fair Minnesota-based brother duo the Cactus Blossoms joined Bill DeVille for a live performance from the MPR booth on the corner of Judson and Nelson at the Minnesota State Fair. The Cactus Blossoms perform live in The Current's studios Brothers Page Burkum and Jack Torrey of The Cactus Blossoms stopped in to The Current's studios to play a few songs and to talk with Bill DeVille as part of the fourth-anniversary show of <i>United States of Americana</i>. The Cactus Blossoms perform at the Minnesota State Fair The Cactus Blossoms sat down with Mary Lucia for a chat and performed for the fans at the Minnesota Public Radio booth.